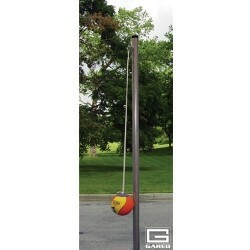 Shop our outdoor volleyball options as well as tetherball systems perfect for schools and churches. 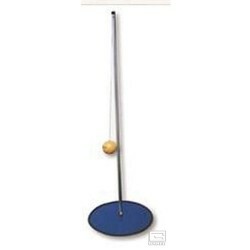 Free Shipping on all orders! 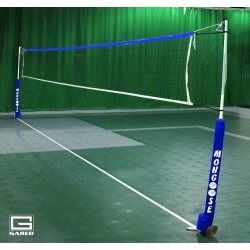 GARED's Mongoose® Wireless Volleyball System is the most innovative portable volleyball system on the market today! 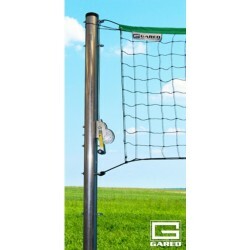 GARED Outdoor Volleyball Standards provide a rugged volleyball system that's ideal for recreational use as well as tournament or league play.